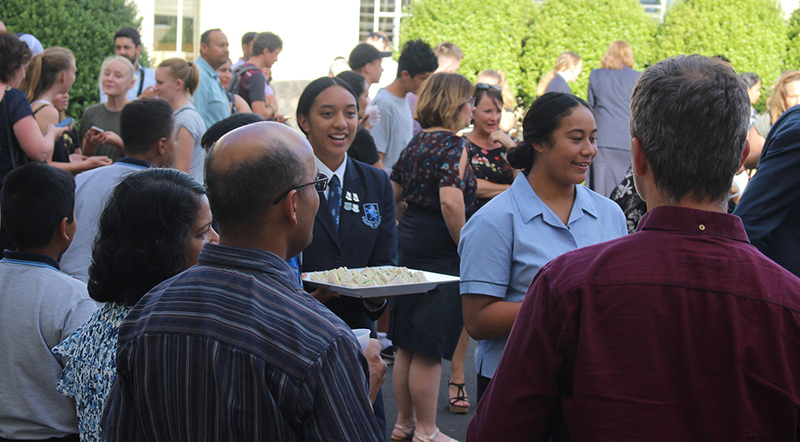 Last night, Year 9 parents were introduced to MAGS’ values and systems, and got a chance to meet with their children’s Mentor Teachers. 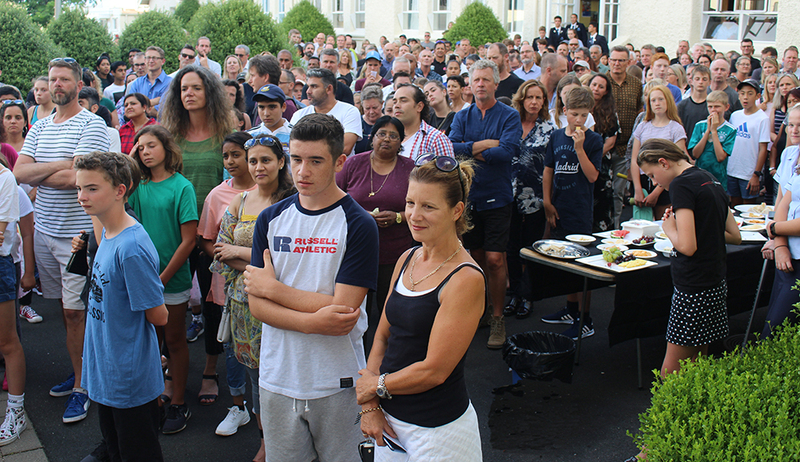 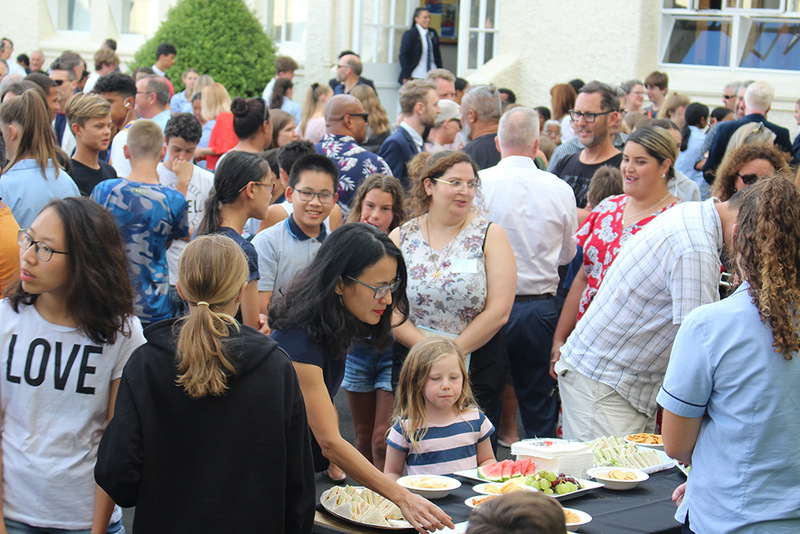 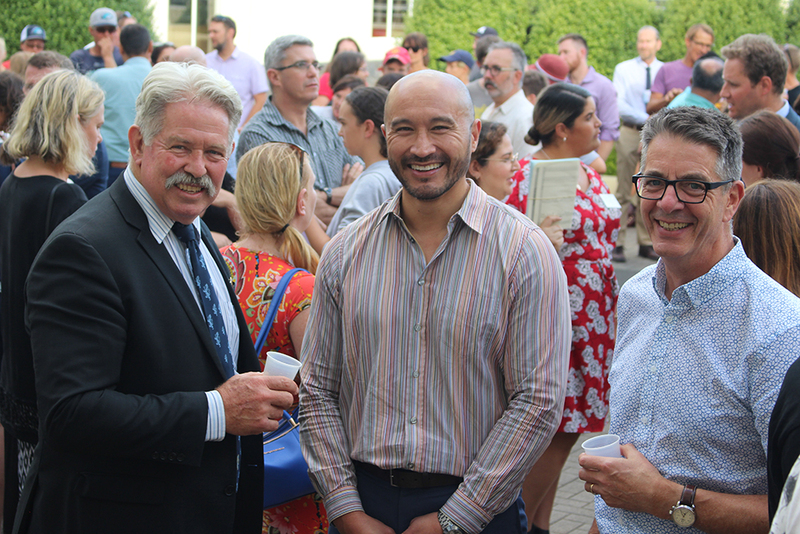 The well-attended evening started with refreshments in the Albertian Quad before parents and students packed out the hall for an introduction to the school by Headmaster Patrick Drumm. 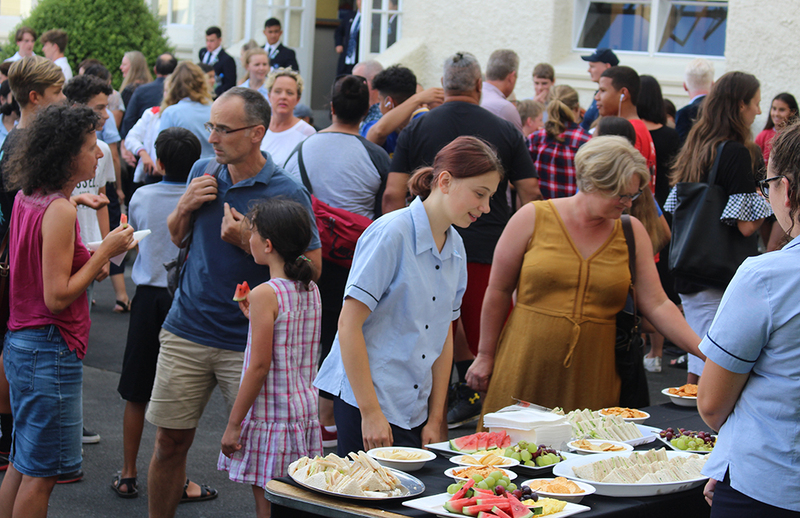 Mr Drumm said the school would always be judged by its academic success first and foremost but that was just one of its ‘Four Pillars’, along with Sport, Arts and Service. 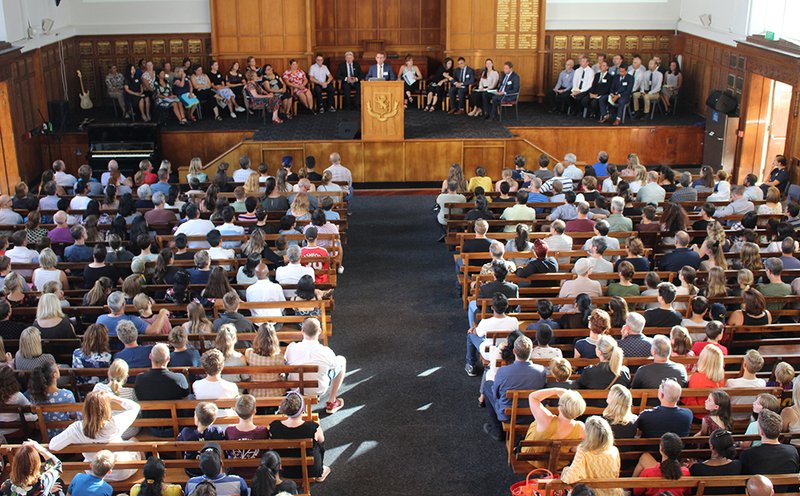 He said the school would soon be announcing record Scholarship results from last year, including the naming of a Premier Scholar, one of only 11 in the country last year and the only female in the group. 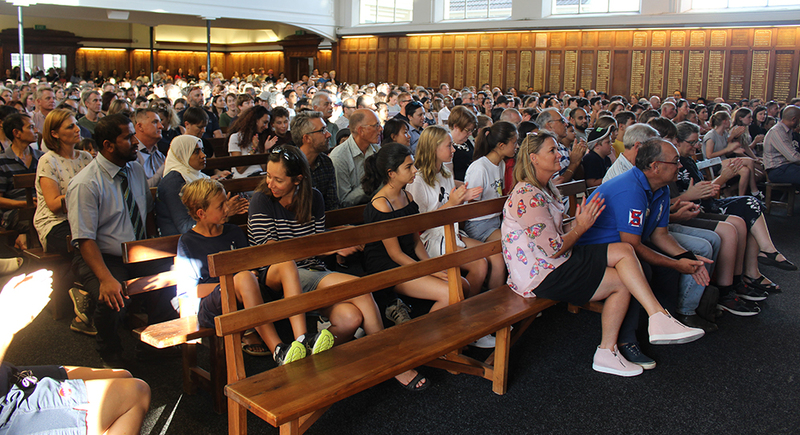 Mr Drumm said those results put MAGS in the top five schools in the country, with the other schools being Decile 10 institutions while MAGS was proudly a Decile 7 school with a diversity of ethnic and socioeconomic backgrounds. 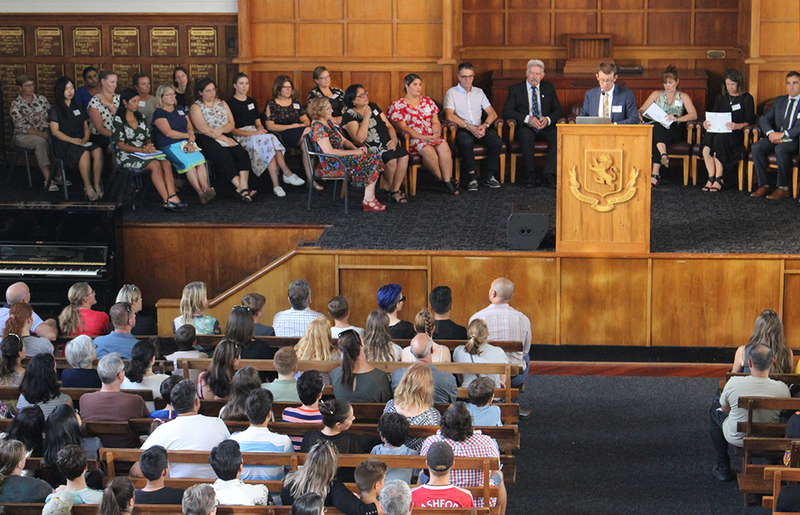 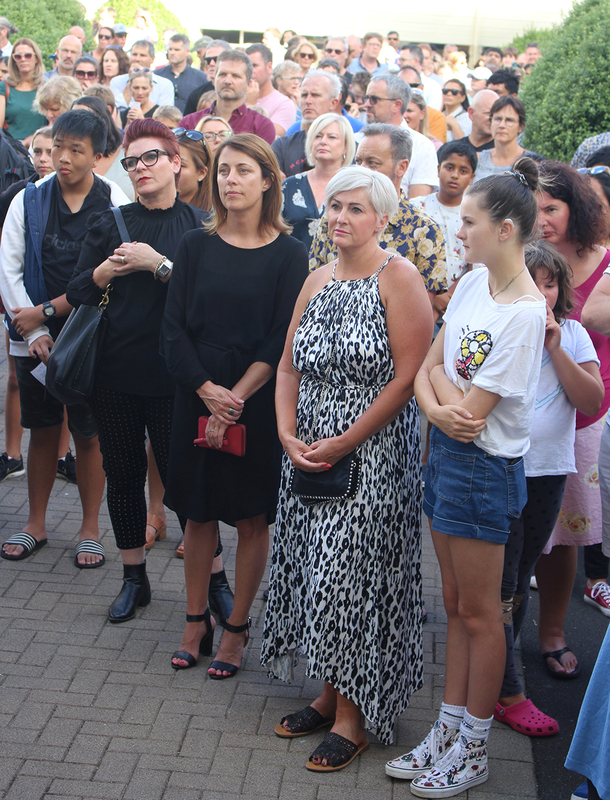 He told parents that MAGS was a large school, offering a breadth of opportunity in Academia, Sport and Arts but because of its size it could only operate smoothly if students embraced its fourth pillar: Service. 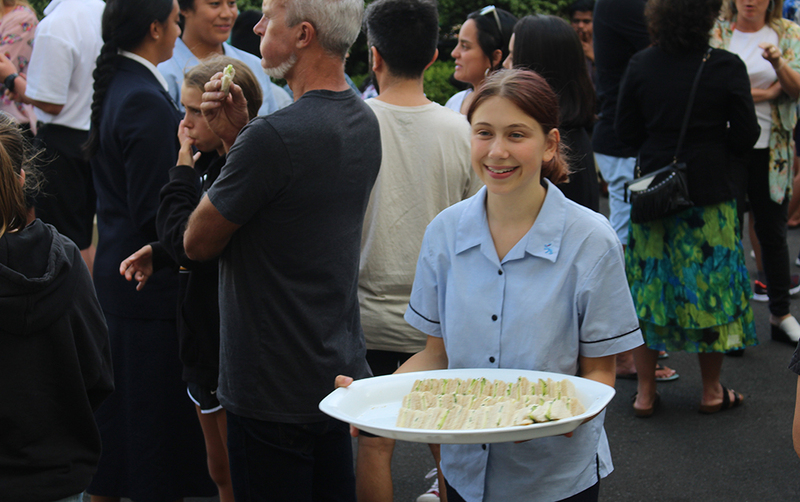 That could be seen in the Senior students who were helping out during the Year 9 Parents’ Evening, and who, as Peer Support Leaders, had helped Year 9s settle into the school and would guide them for the rest of the year. 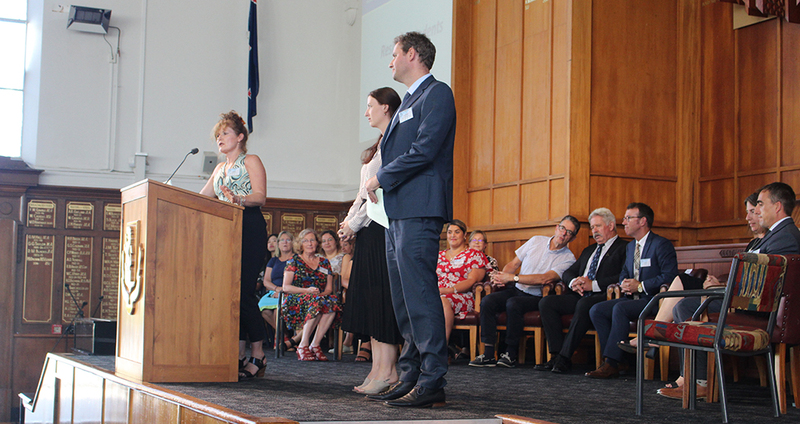 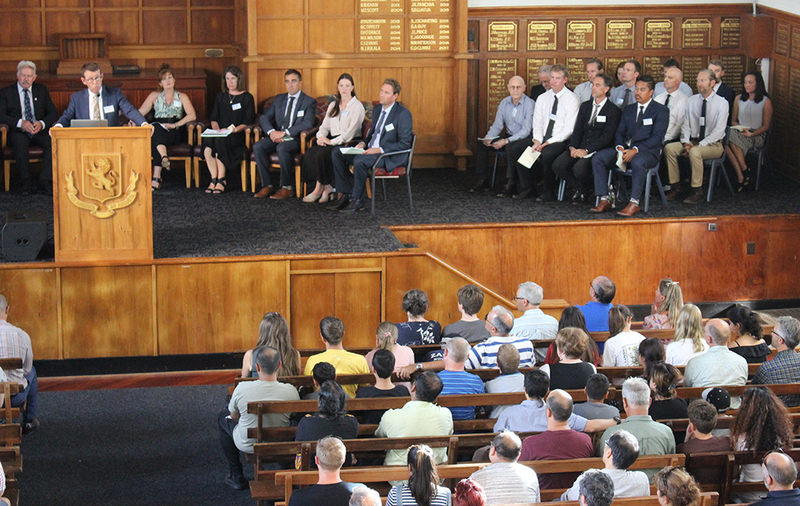 Parents were introduced to key staff members by Associate Principal Jo Williams, including Year 9 Deans Jenna Bone and Toby Powell (pictured above), before meeting with their child’s Mentor Teacher.